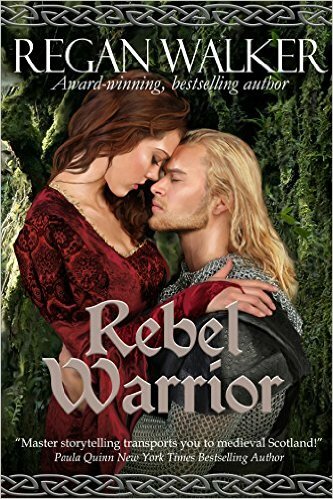 This entry was posted in Historical, Review, REVIEWS (ALL) - Reverse Chronological Order, Romance and tagged historical-romance, medieval-romance, Normans, rebel-warrior, regan-walker, scotland, vikings, warrior. Wow, Tina, thanks so much! I am thrilled you liked Rebel Warrior. It means a lot to know you “wholeheartedly” recommend it to your followers.